In the midst of its annual celebration of all-things startup, Seattle tech investors and supporters heard from 11 well-polished new companies—some already gaining significant momentum—graduating from the Techstars program on Tuesday. 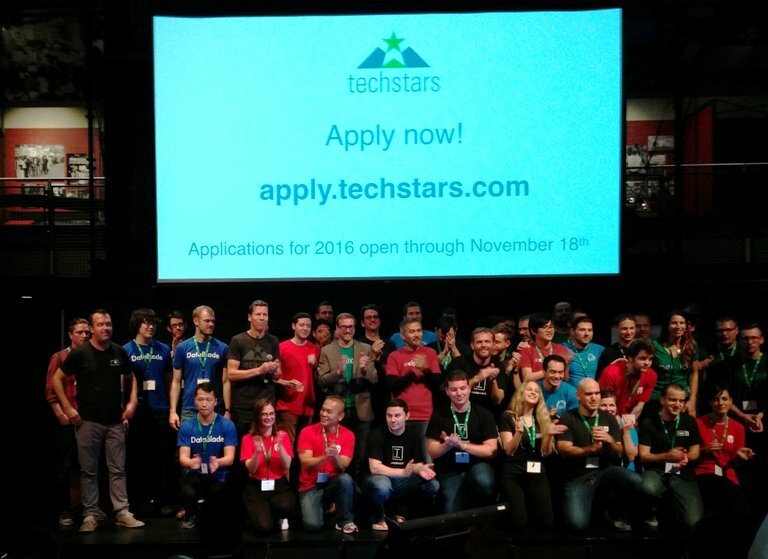 The startups in the 2015 Techstars Seattle class are tackling everything from candy to cloud security. Managing director Chris DeVore calls it one of the strongest classes to emerge from the startup accelerator in its six years operating here. Several of the founding teams were on their second or third startup. Many had been part of successful exits. This class is long on experience—and endurance—and their businesses, on the whole, came off at a public Demo Day event as well-developed. The startups actually presented twice on Tuesday: once in the morning to an invited group of accredited investors, in a more interactive format, and again in the evening to the broader community of friends, family, and supporters, at the Museum of History and Industry. In the past, the Demo Day audience included everyone, and companies disclosed details of their fundraising efforts. 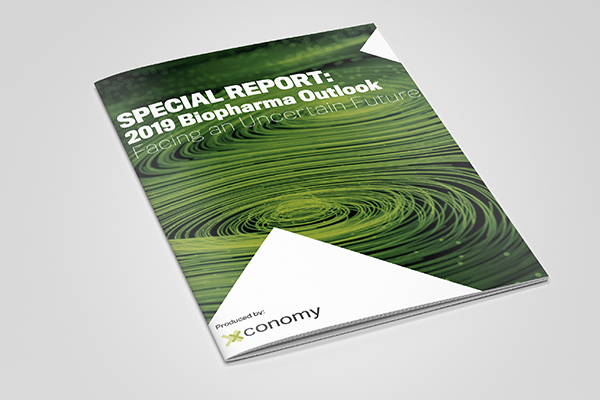 Last year, there was no specific fundraising talk from the presenting companies, a reflection of heightened sensitivities about accidentally soliciting investment from unaccredited investors. The bifurcated approach was first used at the startup accelerator’s Boulder, CO, class last year. DeVore said the model, while requiring more work, accomplishes the two big goals of getting the graduating companies in front of investors, and saying thank you to the community that supports their development. 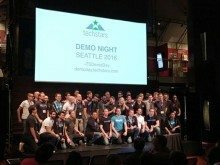 The 50 companies to graduate from Techstars Seattle through five previous classes have raised, on average, $2.8 million—or $910,000 if you take the median. Of those 50, 33 remain active, 10 have been acquired, and seven failed, according to Techstars’ stats. Each company selected for Techstars receives $20,000 to defray living expenses during the program, plus $100,000 in convertible debt, three months of mentoring, office space and business services, and other assistance, in exchange for 6 percent equity. The schedule until now has put startups on the “fundraising trail at the start of the holiday season, making it tough to line up meetings and drive rounds to a speedy close,” DeVore wrote. Seattle is one of 21 Techstars accelerator programs across the country and in select overseas markets. The organization has grown into a multifaceted entrepreneurial force with a sizeable seed- and early stage venture fund, a wide array of support programs for aspiring entrepreneurs, a new foundation focused on diversity, and a huge network of alumni and partners.